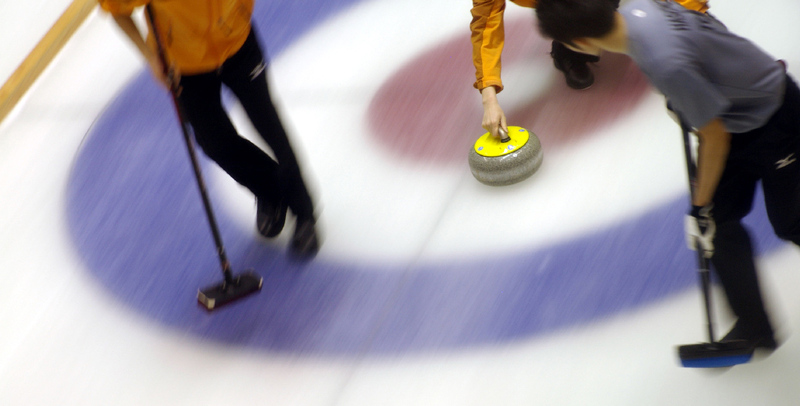 Sports & Activities | Karuizawa is a resort near Tokyo or Karuizawa. The charms of the wilderness are found in many places here. From classic winter sports to regionally exclusive experience tours, there’s something for everyone to try. 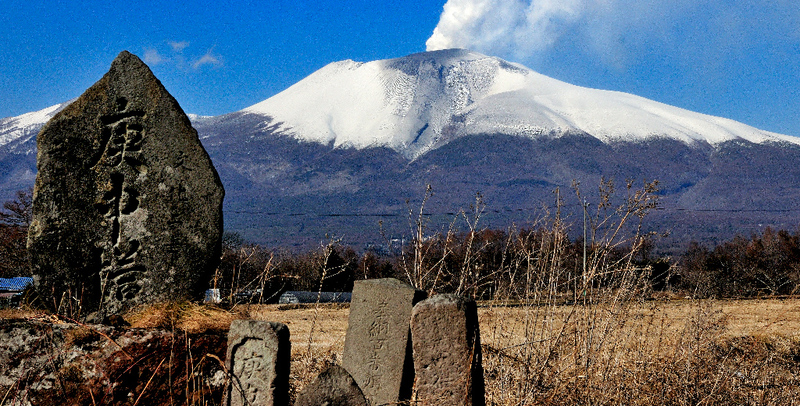 Enjoy breath-taking natural landscapes and witness some of the most iconic sight-seeing spots in Karuizawa below! 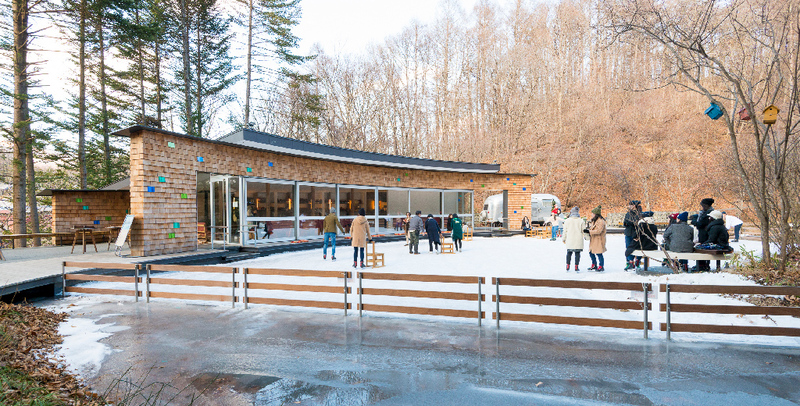 Karuizawa offers many experience tours that let you appreciate the nature throughout the year. Create some unforgettable memories on one of these unique tours.